Agility Print binding and laminating services can be applied to any of the documents we produce. Your bound documents are silent salesmen that can create a lasting impression with your clients. Document covers are a very important, yet often overlooked part of a company’s total presentation. Agility Print can produce striking custom and bespoke binding covers to assist making your presentations unforgettable. Just a few loose A4 pages to bind? Nothing is simpler than a simple staple in the upper left hand corner! Stapling is the most cost effective and frequently selected method of binding small documents together. 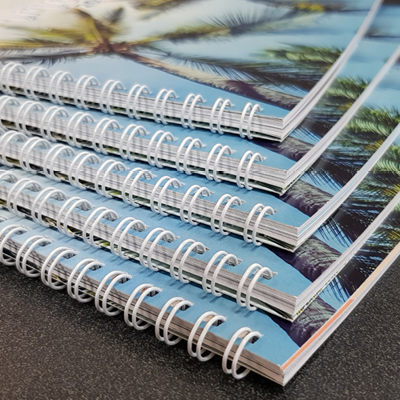 Perfect binding uses a flexible adhesive to join a cover to the spine of a collated document where the folded sections of pages have had the binding edge pre-trimmed. Modern PUR binding uses polyurethane resin glue which gives a strength as strong, if not stronger, than ordinary Burst Binding. Saddle Stitching is the quickest, most cost effective form of binding for thin to medium thickness booklet documents. Saddle Stitching involves running a line of staples, usually 2 or 3, along the spine of the document. Saddle Stitch bound documents have the advantage of being able to be laid open flat. 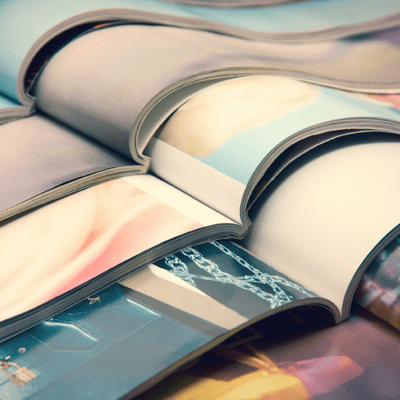 These methods involve pre-drilling or hole punching through the collated and trimmed pages, through which a pre-manufactured bind, usually made of plastic or wire, is threaded. This bind method is often used in quick turn-around documents as the processing time is very efficient and does not require specialist services. 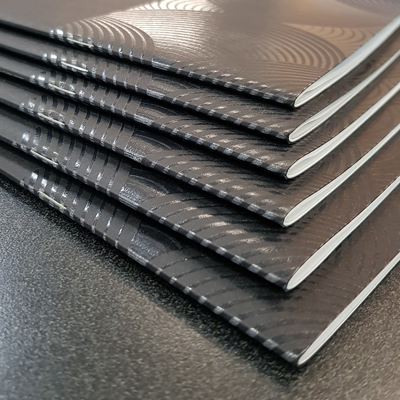 For short run fast binding of smaller A4 documents, thermal is an attractive option using an adhesive spine with clear cover and opaque back. Thermal binding is also ideal when custom covers and backs are desired in a traditional book format. Agility Print can laminate any of the documents we produce for you up to 900mm wide. Laminating protects your documents from dirt, pollution, weather, water and is perfect for certificates, nostalgic documents, menus, maps, signs, photos and instruction sheets. Protect on-site construction plan prints with our A0 B1 A1 and A2 plan laminating service. When documents are laminated, the colours become brighter and more vivid. The laminate not only protects prints from the elements it also adds strength to the print. Many different paper types can be laminated. It is best applied to posters, certificates, laser copy output, menus, place mats, maps and photographs. Pouch Laminating – Protect your Drawings. Perfect for protecting restaurant menus. Quality double sided gloss or elegant matte finish up to A3 size. Mounting – Agility Print provides a full range of mounting options including foamboard, composite aluminium, PVC, corflute and wood mount. Let us know your requirements and we’ll ensure it gets done right.